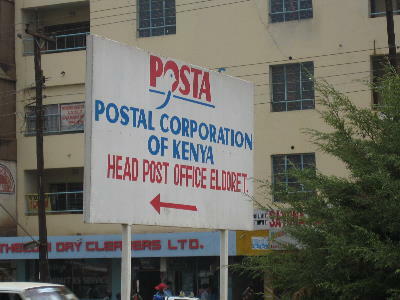 Post Office in Eldoret, western Kenya. 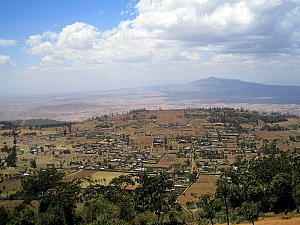 The Rift Valley, to the west of Nairobi. Acknowledgement/Courtesy: Cosmo Lazaro, Matt Stanton, Jan Mulder, Hélder Fanha Martins, UVic Humanities Computing and Media Centre and Half-Baked Software et al.